TUCSON, AZ (KOLD News 13) - Arizona Gov. Doug Ducey joined Vice President Mike Pence on his visit to Nogales Thursday, April 11. Ducey greeted Pence as he arrived at Davis-Monthan Air Force Base around 1:45 p.m.
Pence then visited a U.S. Border Patrol Station, where he was briefed by Customs and Border Protection agents. He then toured the border wall, according to a White House official. 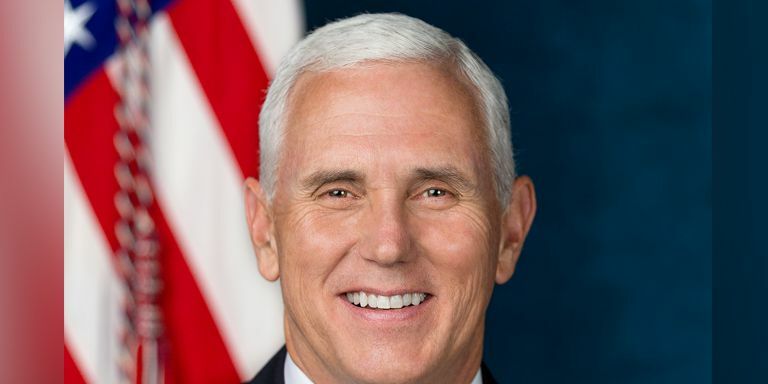 Pence tweeted about the visit. Arizona politicians and law enforcement officials took to social media to talk about the Vice President’s visit. “Although my office was not involved in the events concerning the arrival of the Vice President to Nogales, I welcome him to observe first-hand the physical, emotional and humanitarian toll his and Trump’s policies have wrought upon border communities and asylum seekers. As he poses with Border Patrol agents in front of the Nogales Border Wall covered in grotesque concertina wire, I hope he thinks of the other parts of the border that he has no interest in seeing.